Tovah is a Banff lady, born and raised here. 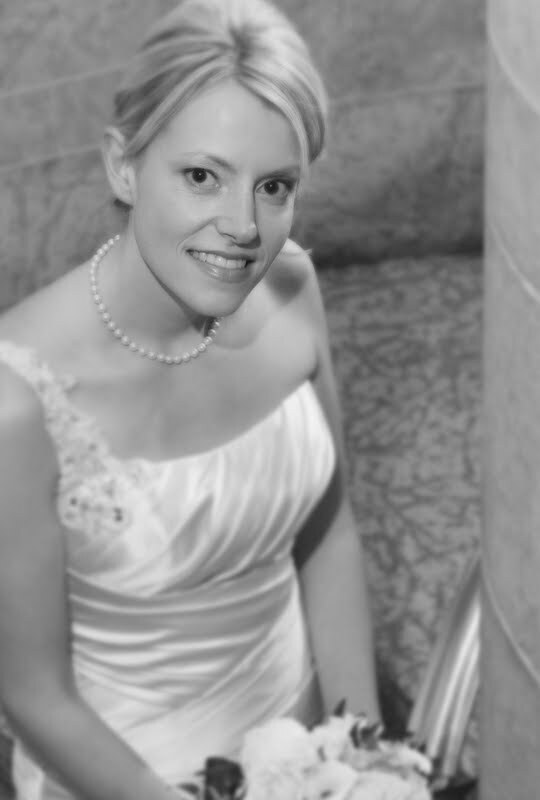 Her sister was married last year and Malcolm photographed her wedding. 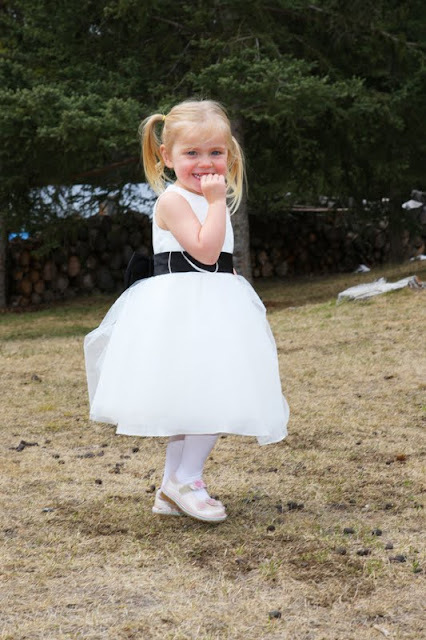 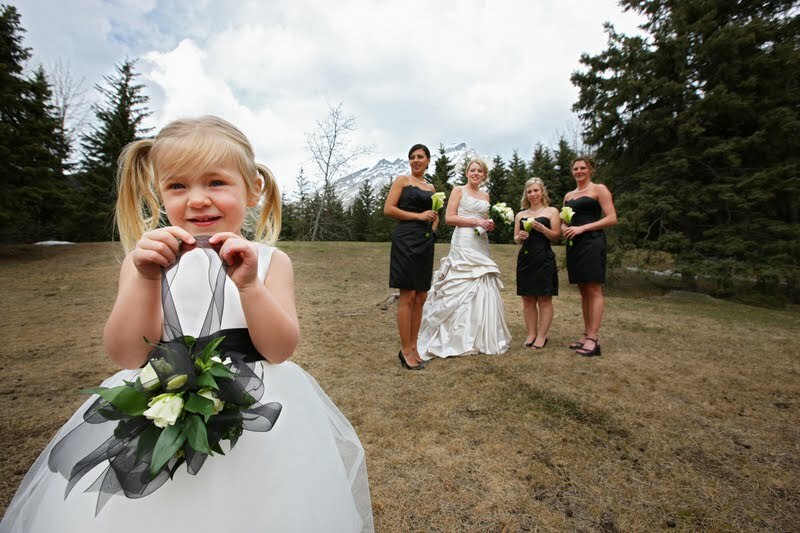 We are delighted when local families choose us to be their photographers - it is a real honor! 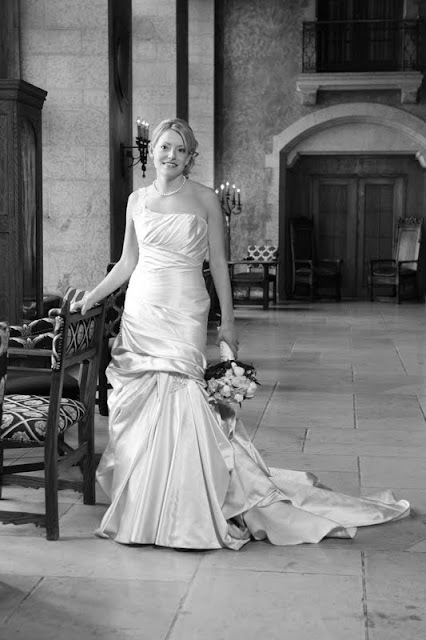 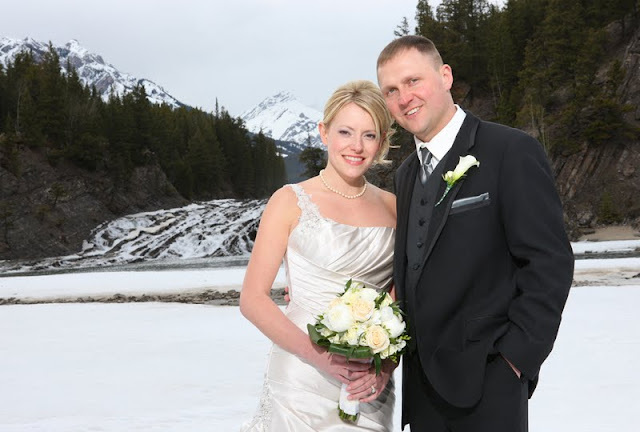 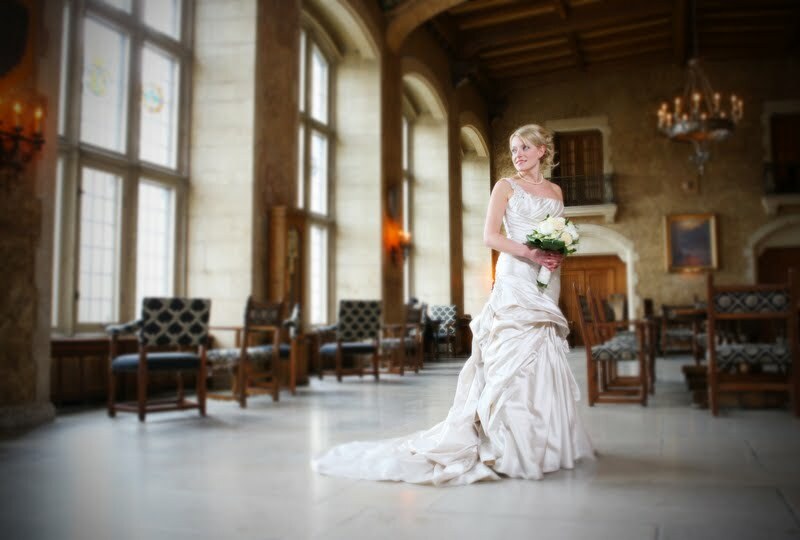 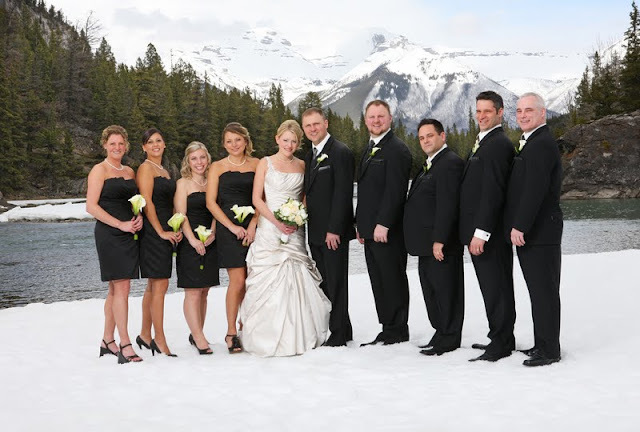 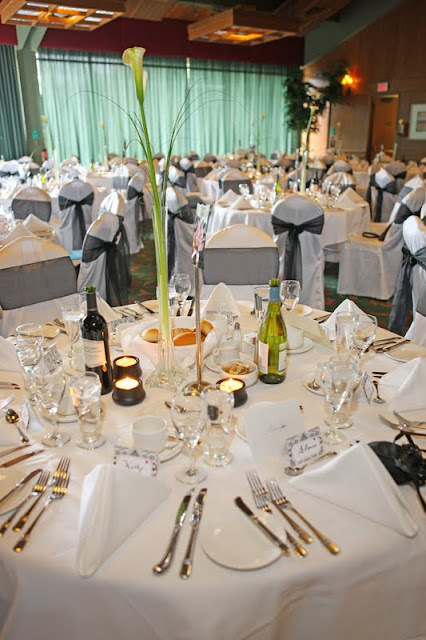 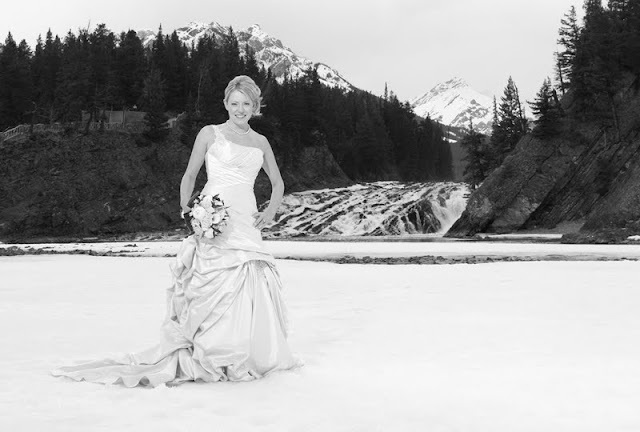 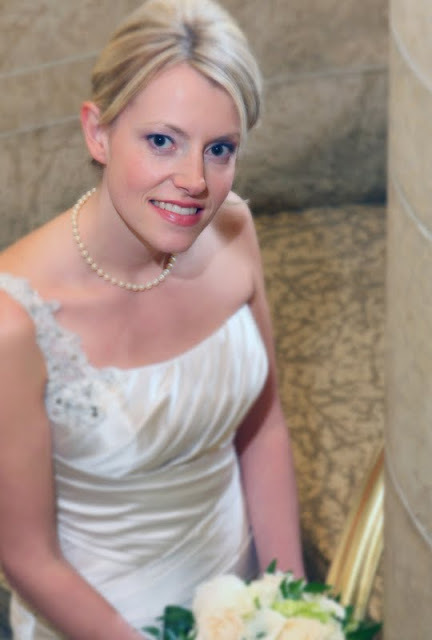 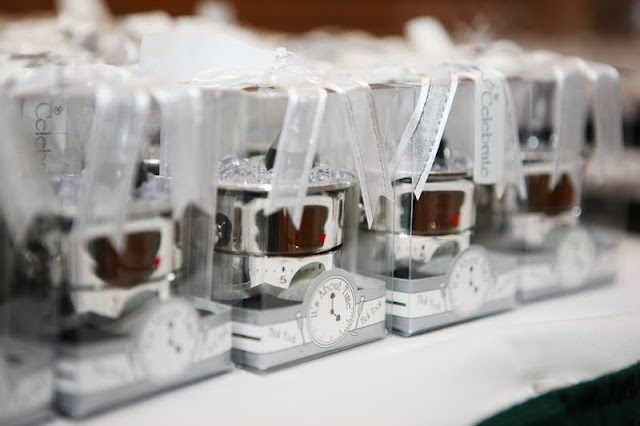 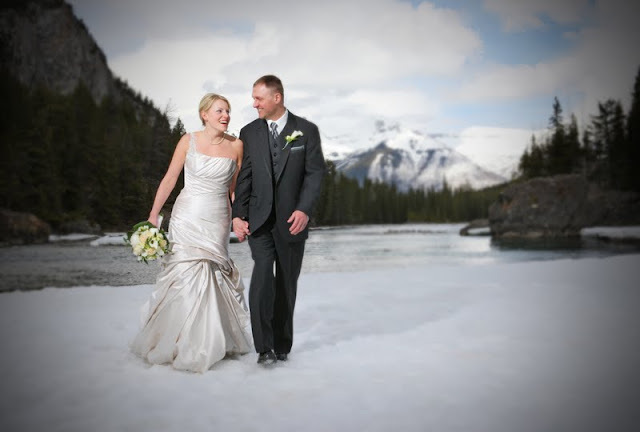 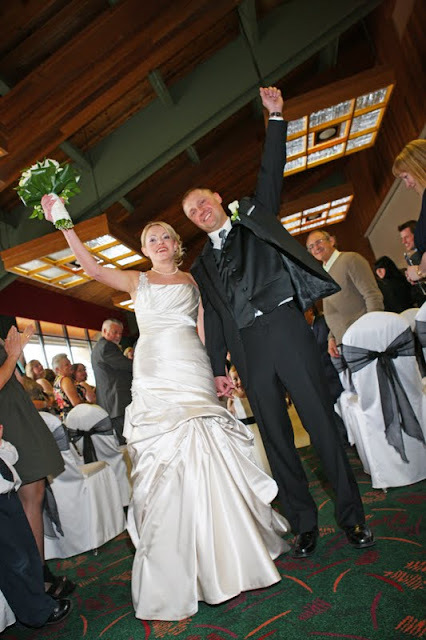 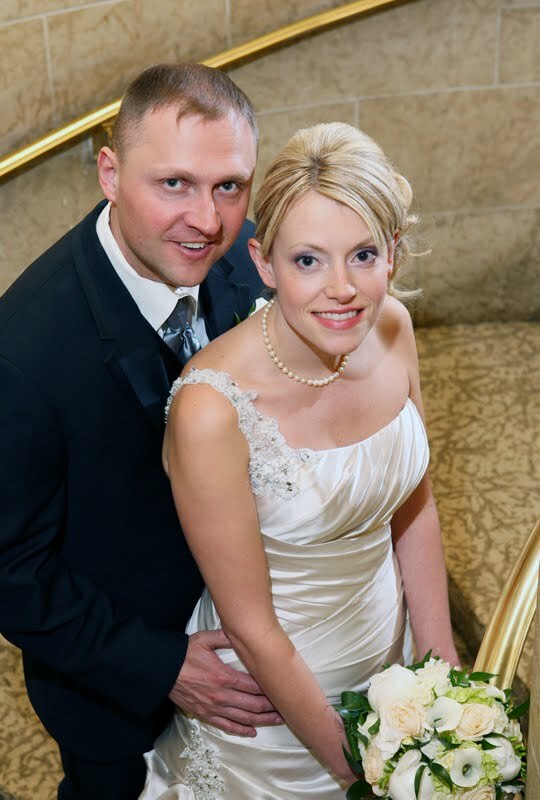 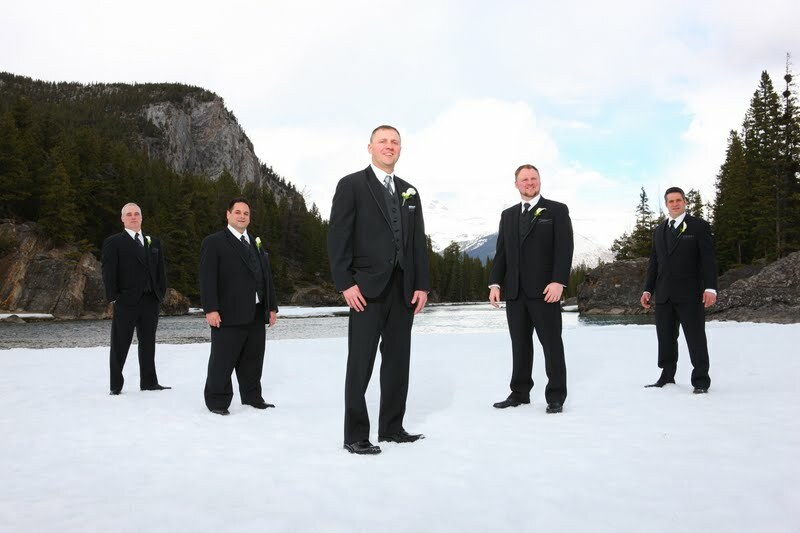 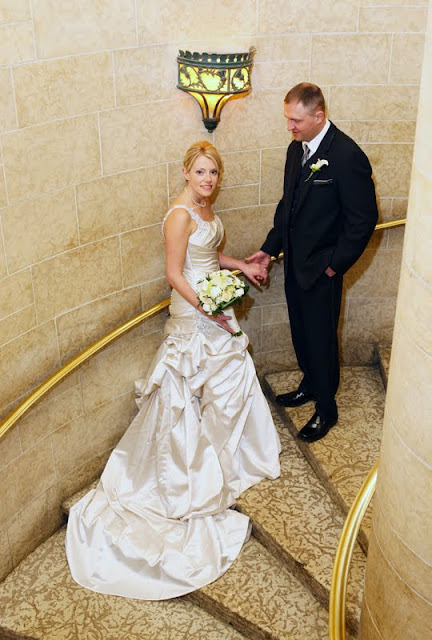 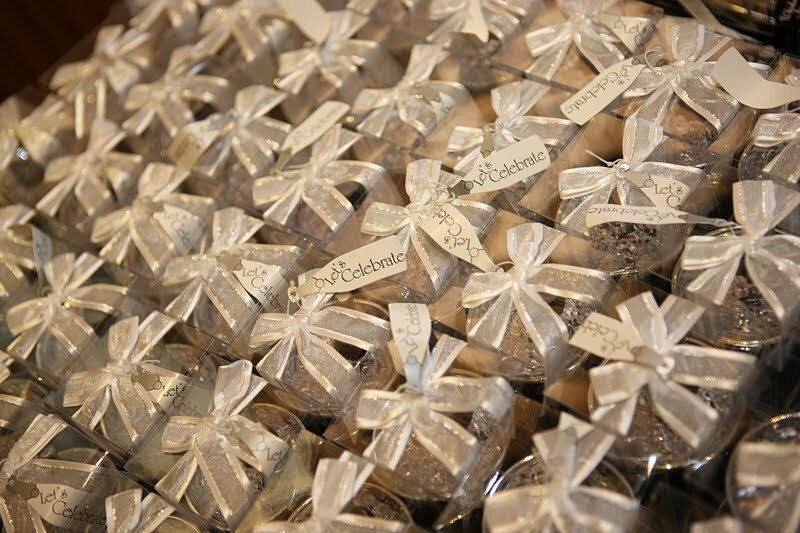 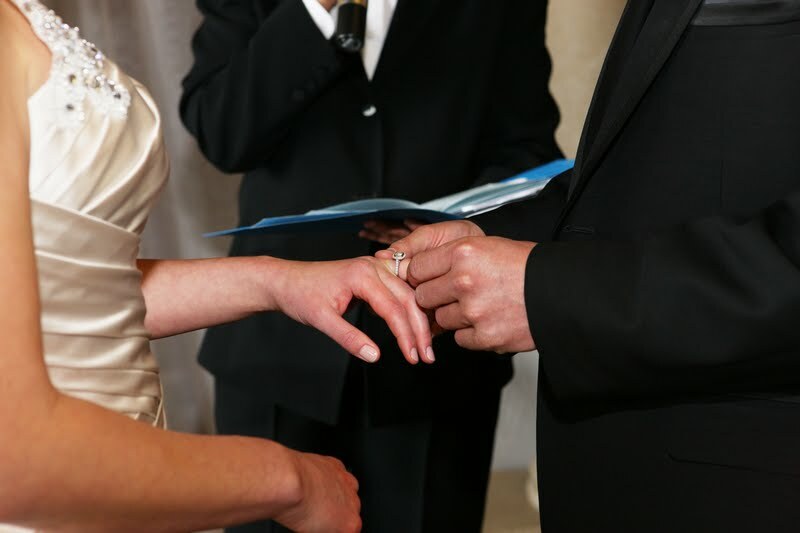 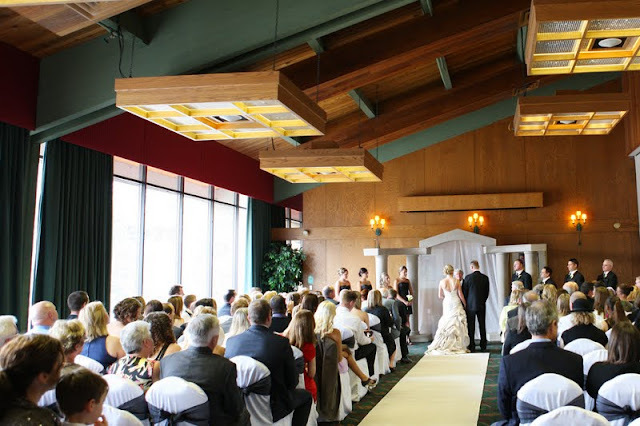 Tovah & JD chose to be married at the Banff Park Lodge. 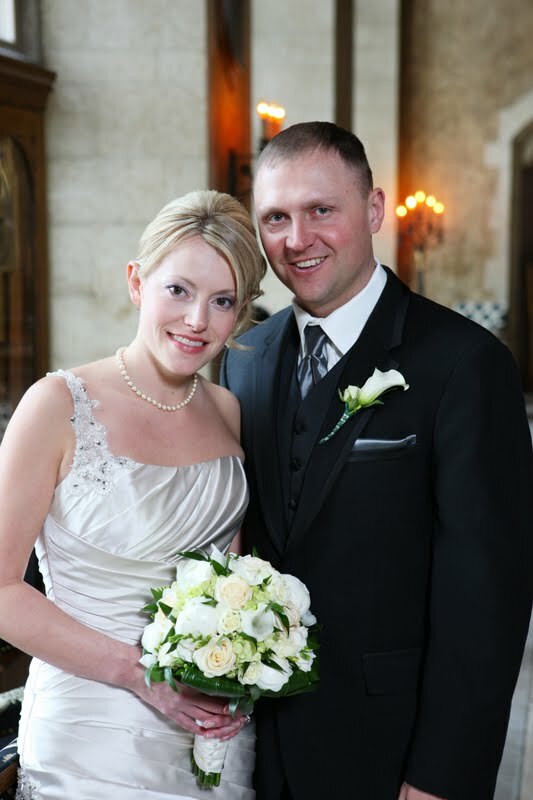 Karyn Faryna performed a beautiful ceremony. 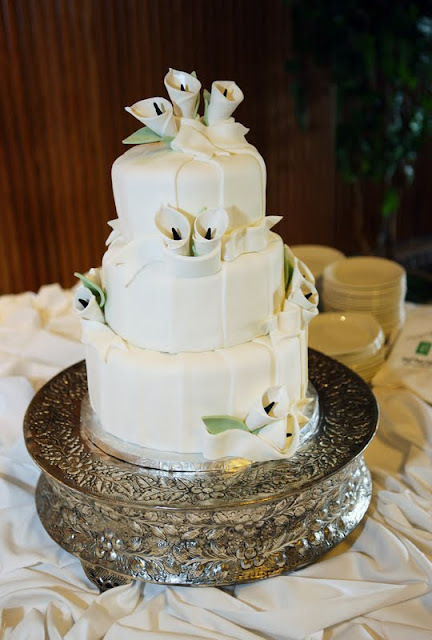 Wishing you both a lifetime of Happiness together!